We love martial arts. Like, a lot. We've dedicated our entire lives to this because we really believe in the benefits martial arts brings. And we're pretty confident that by the end of your first class, you're going to love it as much as we do. Even on days when the last thing you want to do is workout, all you have to do is walk in the door. We'll take care of the rest. 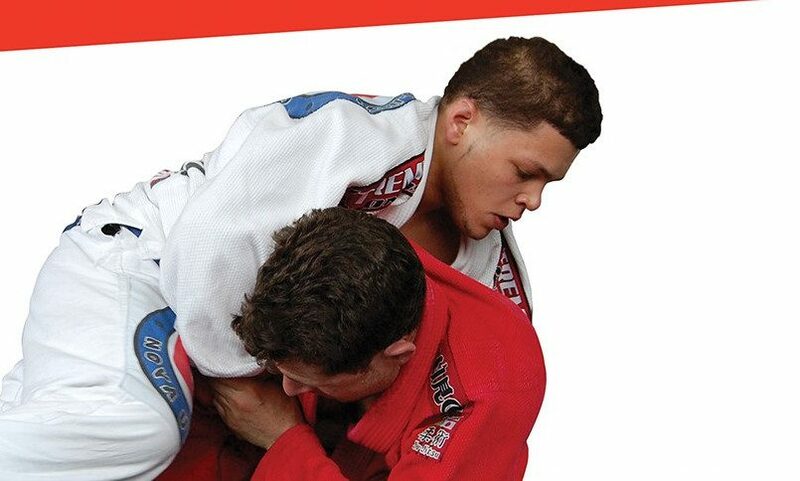 In connection with our four other locations in Manhattan, Omni Martial Arts provides small class sizes so you get individual attention from the instructor while at the same time connecting you to a network of passionate practitioners. Whether you're looking for a life-time discipline, you're interested in competing, or you just want a fun and challenging workout to get you in great shape—we have the tools to help you reach your goals.